I’m happy to announce that today we’ve released MobileFirst 7.1! 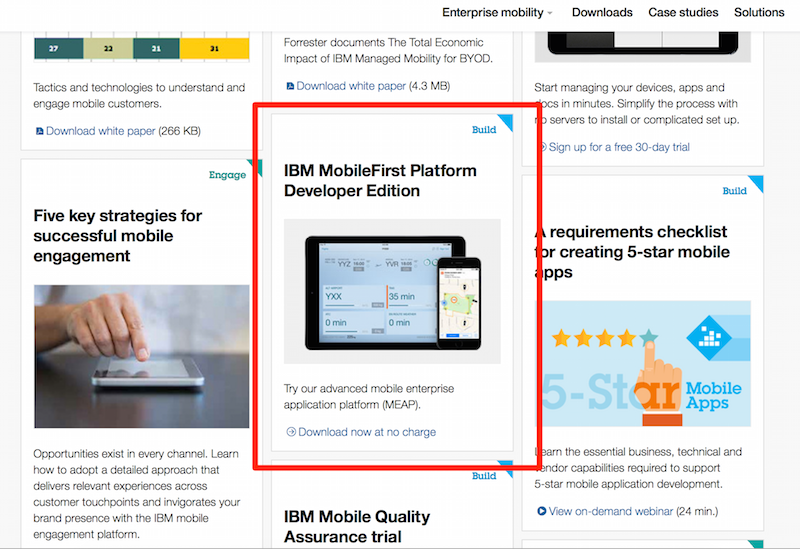 Note - that is not official IBM MobileFirst branding. Also note - this is why I’m not in branding.